Map of basic locations for the Urban IxD Summer School. 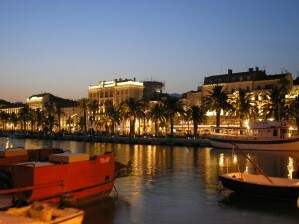 Split is the economic and administrative center of Middle Dalmatia, with about 200,000 inhabitants. It is also the jumping-off point for exploration of the coast and islands of the beautiful Croatian Adriatic. The site was first settled when, at the end of the third century AD, the Roman Emperor Diocletian built his palace here. 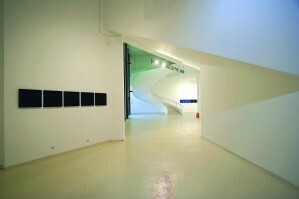 Summer school venue is Youth Centre & Multimedia Cultural Centre Split.